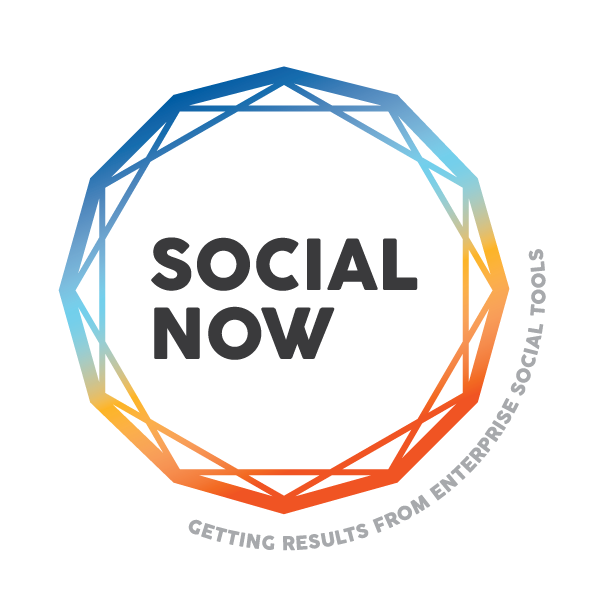 Ana Neves is the organiser of Social Now, and event she designed with her knowledge management on as a way to improve shared knowledge of enterprise social tools. At Social Now 2016 she spoke about project management. Many organisations work on a project basis and all others at least run internal projects, be it for the development of a new CRM, or a marketing campaign. However, many organisations, specially large ones, complain that knowledge from previous projects is rarely taken into consideration for new ones. In 2016, Ana Neves was one of the consultants for Cablinc, the fictitious company created for Social Now and which provides the context for most of the talks at the event. She made very practical recommendations of how to improve project effectiveness through better use and retention of knowledge: before, during and after the project. This year Ana Neves, an experienced knowledge management practitioner, will make suggestions on how to use enterprise social tools to ensure internal communication is effective and encourages knowledge sharing.